St James is a beautiful and ancient church which serves the rapidly expanding areas of Biddenham, Great Denham and Deep Spinney, where our worship of God our Father is the centre of a life which involves fun, many activities, learning, serving and being a part of a growing and all age community. The church is at the end of Church End in Biddenham in the middle of a peaceful churchyard and with a renovated barn as our church hall. If you are a Christian, come and worship and learn with us; whatever your belief or lack of it, join our lively community, we would love to see you. St James Church, Church End, Biddenham, MK40 4AS. There is a small square outside the church where cars can be parked. 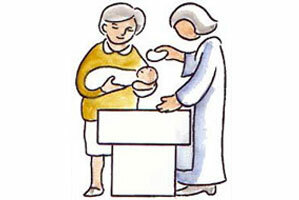 If you would like to have your child baptised, please contact the Vicar as above. We would be delighted to baptise your child in the church before God and to commit ourselves to help to pray for and care for your child. 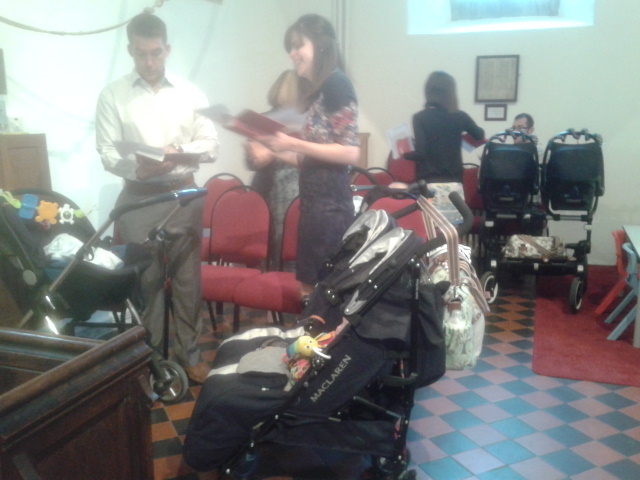 A member of the congregation visits each family, if they are happy to be visited, before the baptism service. The purpose of this is to provide a link between the church and the family and to give them an opportunity to ask about anything that they are not sure of. It is particularly important for families who are making their first contact with St James’s at this time. When the families are visited they are told about the Explorer children’s group which meets on a Sunday morning and are encouraged to bring the children to join in when they are old enough. The baptism service is discussed and the family and their guests are invited to join us for coffee in the barn following the service. They are also asked if they have a special hymn that if possible they would like included in the service. 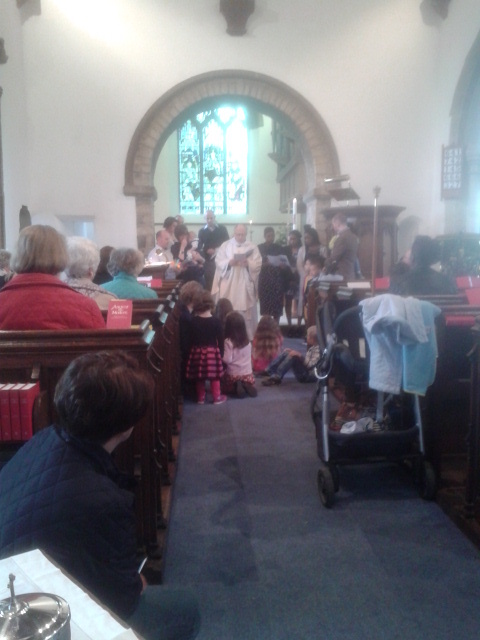 We like to give all children a Children’s Bible at their baptism as this is the book around which our faith centres. If you would like to be baptised as an adult, we would be delighted that you are committing yourself to be a follower of Jesus. Please contact the Vicar who will advise you. The back of the church at the same baptism. Do we need a multistorey pushchair park? 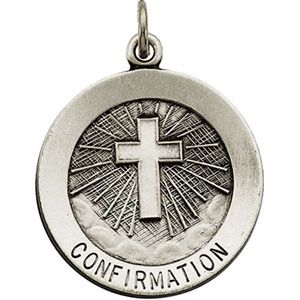 Confirmation is a time when a person declares publicly that the declaration of faith and promises of following Christ which were made on their behalf at their baptism are accepted and will be followed by that person. It is also the time when one becomes a full member of the Church of England. If you would like to take this step and be confirmed, please contact the vicar. What about all those promises that were made at our baptism? When we are baptised, promises are made for us by our parents and godparents. These are that God will be our god, that we will turn from evil, that is repentance and that we accept Jesus Christ as our Saviour and Master. As we get older we need to state that we personally hold to these promises and that they were not just a part of a traditional service repeated by our parents and godparents because that is the culture. When we can honestly state that we will follow God as our god, we repent of our sins and we will follow Jesus as our Saviour and our Master we become true children of God, that is true Christians. Jesus says in the Bible, that this commitment to God, repentance for our sins and acceptance of Jesus as our Saviour and Lord needs to be repeated in public and for us Anglicans this is what confirmation is. It is as we make this commitment that the Holy Spirit comes into our lives and helps us to lead a life pleasing to God. The bishops are concerned that many people who are baptised never take this step of affirming these promises for themselves, and there are many baptised but unconfirmed adults in our churches. They are encouraging such adults to take the step of affirming their baptismal vows in public at confirmation. This is particularly important in our secular age and at a time where the majority of practising Christians in the UK are not members of our Anglican church. If there is anybody in our church or wider village community who is in this situation and would like to be confirmed, please could you have a word with our vicar. His contact details are as above. 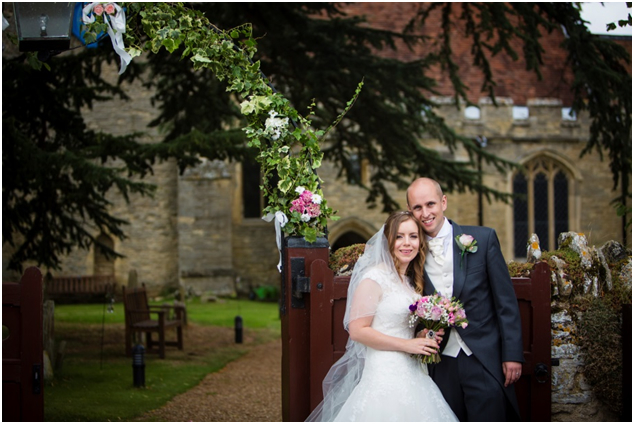 Our church is an ancient, beautiful and holy place to celebrate your wedding and to make your vows before God. 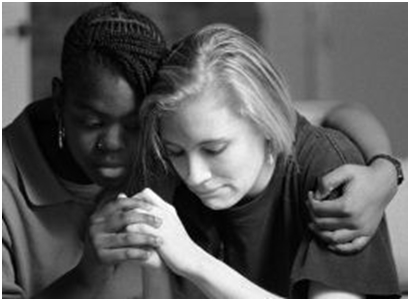 At a time of loss we as a church family would aim to be a comfort and support to you. If you would like to have your funeral service at the church please contact the vicar as above.